Can not sign in with Safari? Follow these instructions. 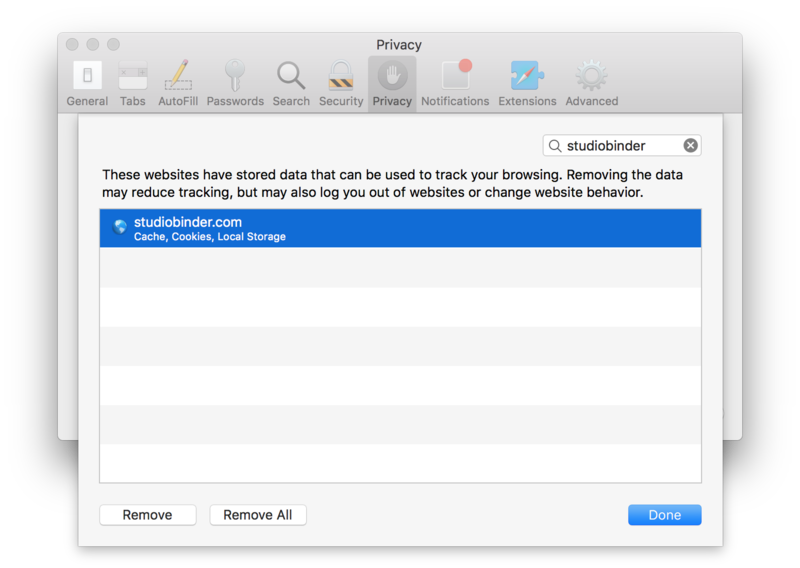 Sometimes Safari can prevent users from signing in to StudioBinder. 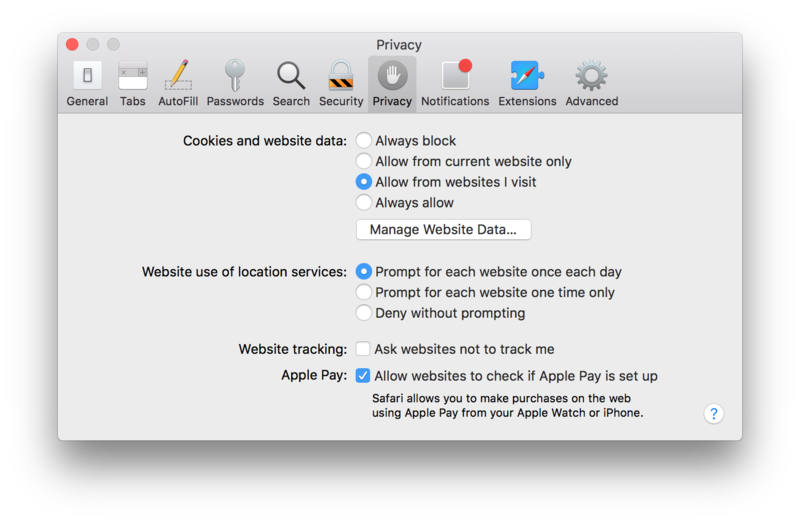 This can easily be solved by clearing old site data that's stored in the browser. Select StudioBinder row and click the Remove button.